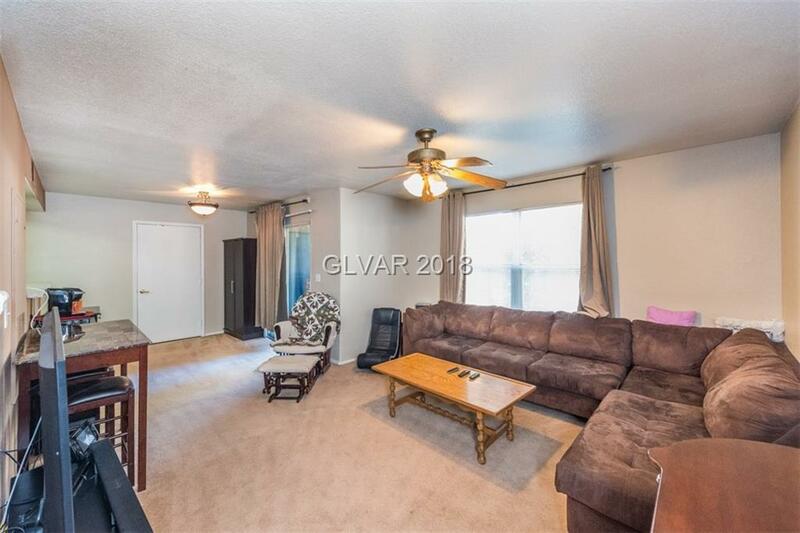 Spacious 3-bed, 2-bath condo located just blocks from South Point, the 15, and Las Vegas BLVD. This pool-front unit is in a beautiful, quiet gated community that offers bbqs, two large resort-like pools, & a newly renovated clubhouse and gym. Looking for a blank interior canvas? 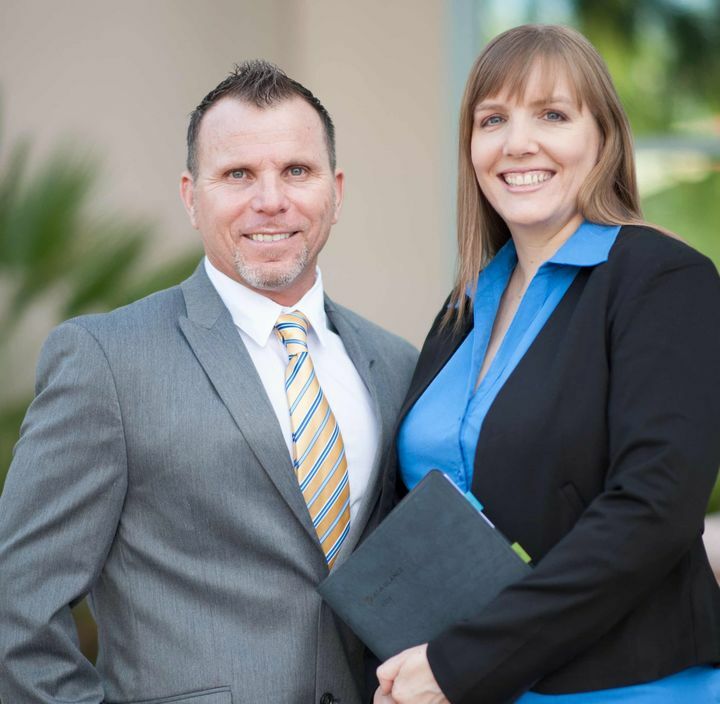 If youâre ready for your new home, call TODAY for a showing!